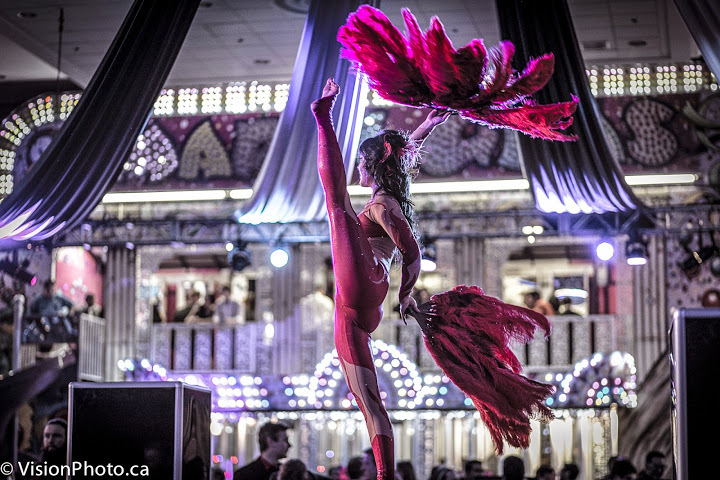 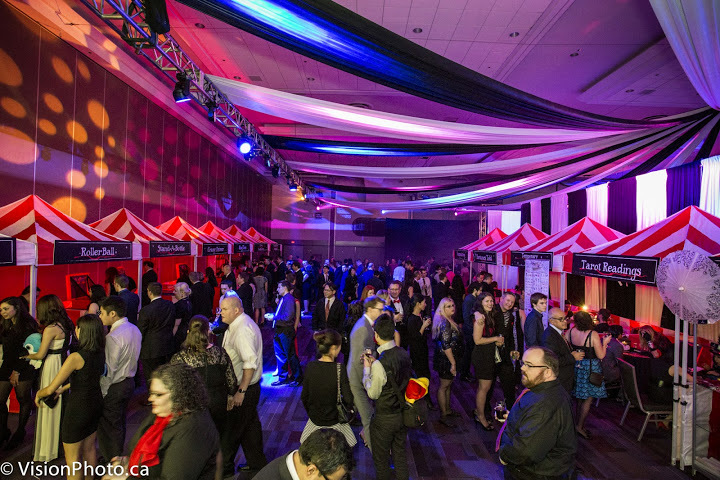 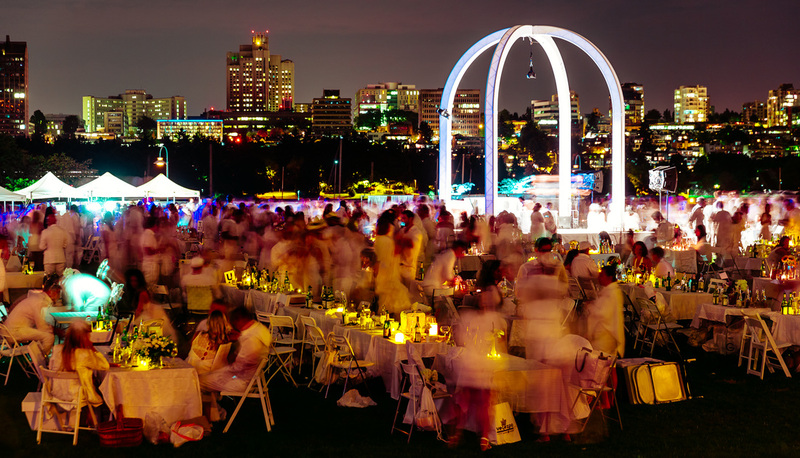 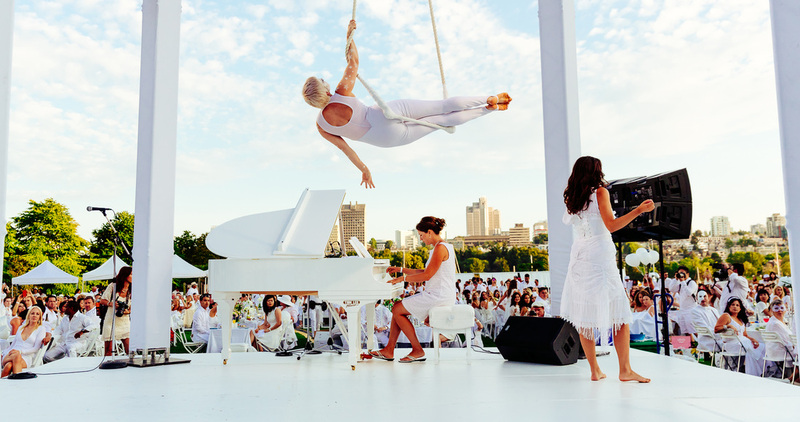 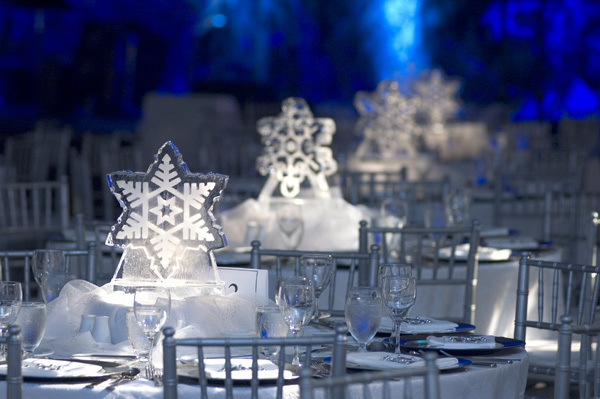 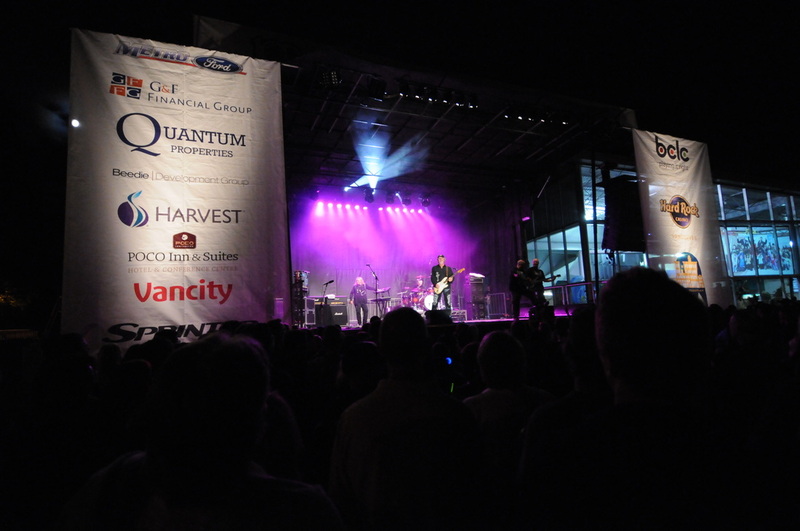 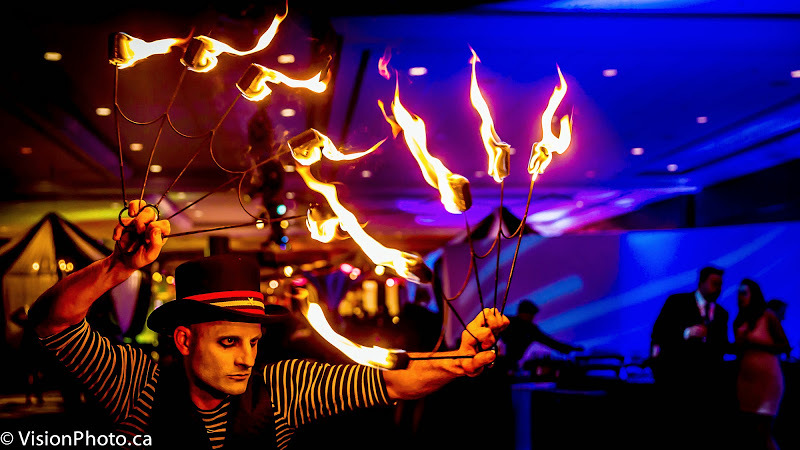 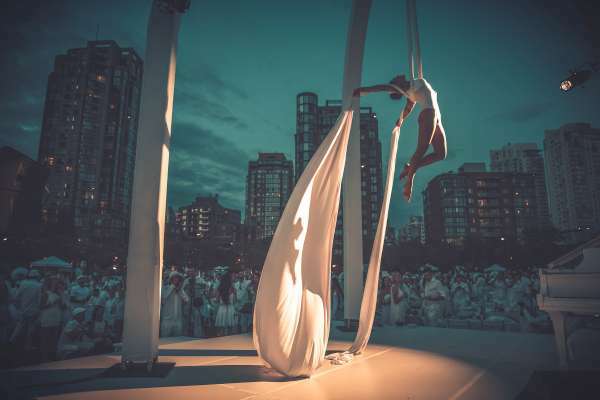 Noteable Events and Entertainment's team of Vancouver event management producers and designers come from a variety of backgrounds, from entertainment performers to theatre design and stage management. 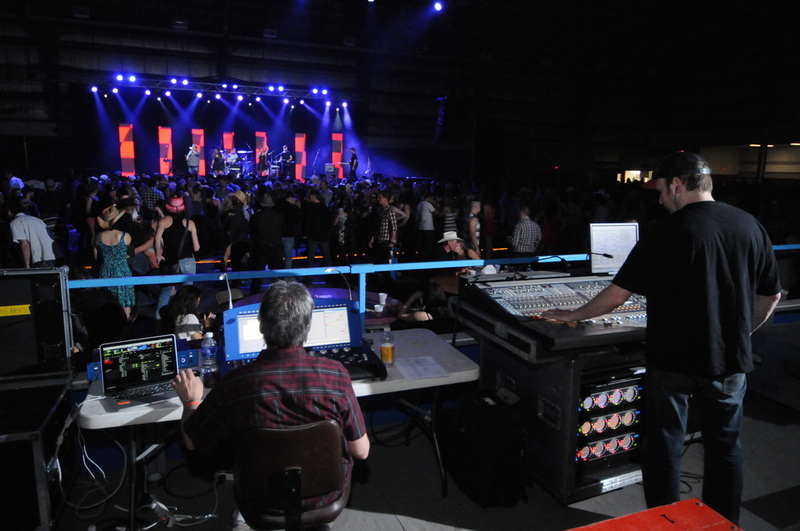 This arms our team with the skills and wide range of experience required to develop imaginative design concepts and the ability to execute all aspects of event production with the most efficient methods. 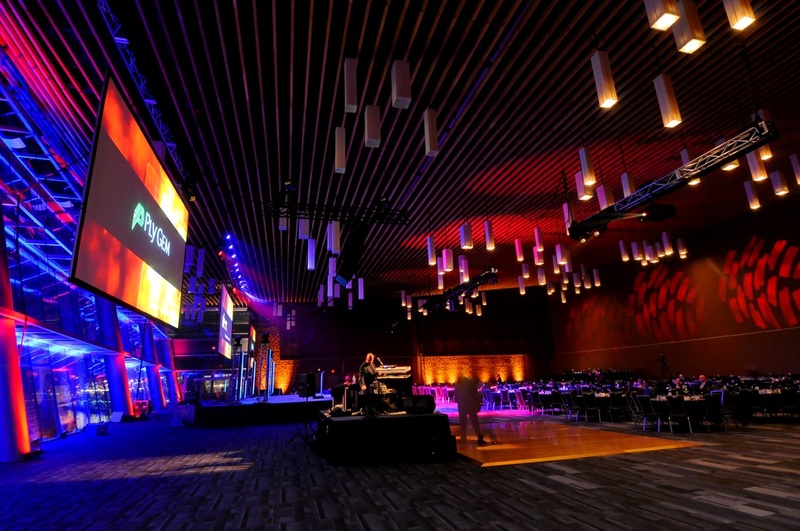 Working for some of the world's best known corporations and fortune 500 companies as well as private clients, Noteable Events and Entertainment are Vancouver booking agents and event managers that approach each project with a “fresh set of eyes” to achieve and surpass the results that clients have come to expect, all the while embracing the challenges that the industry generates. 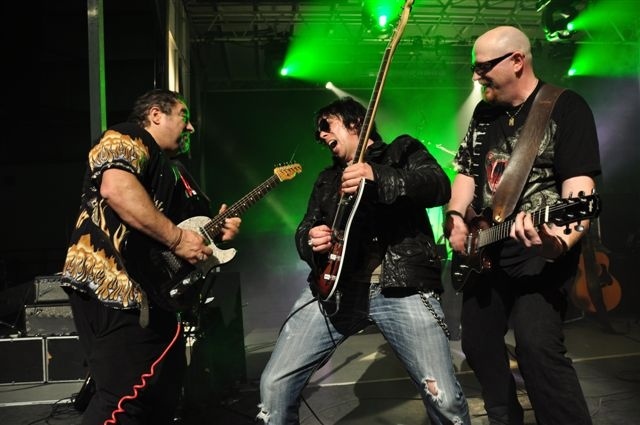 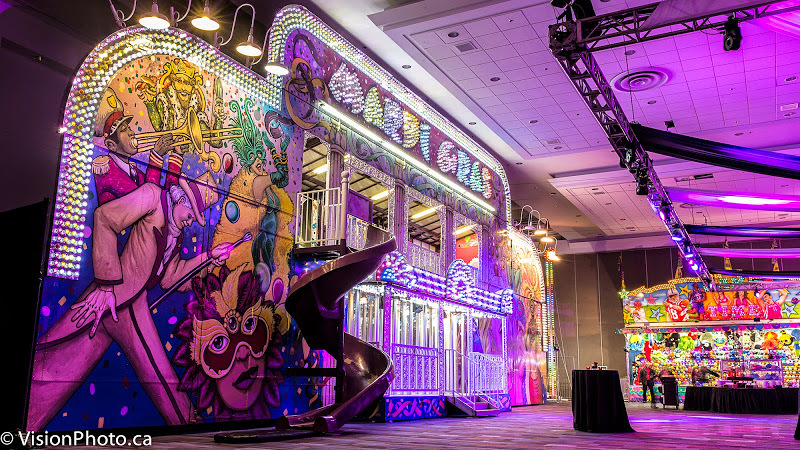 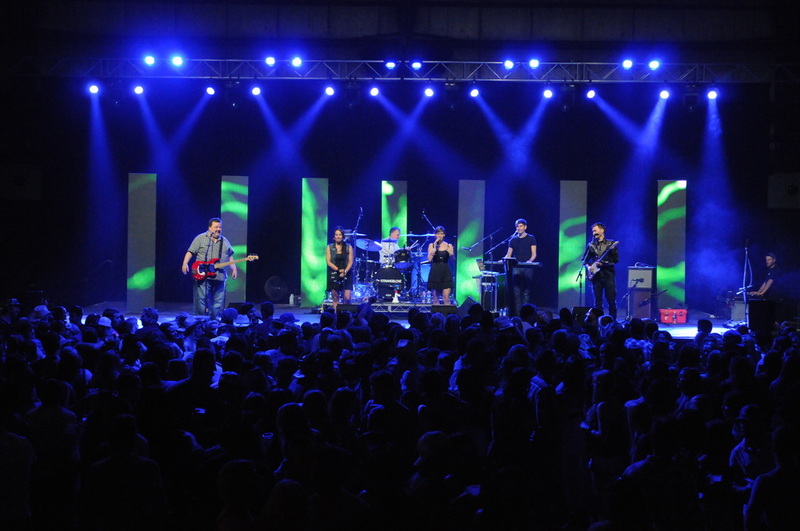 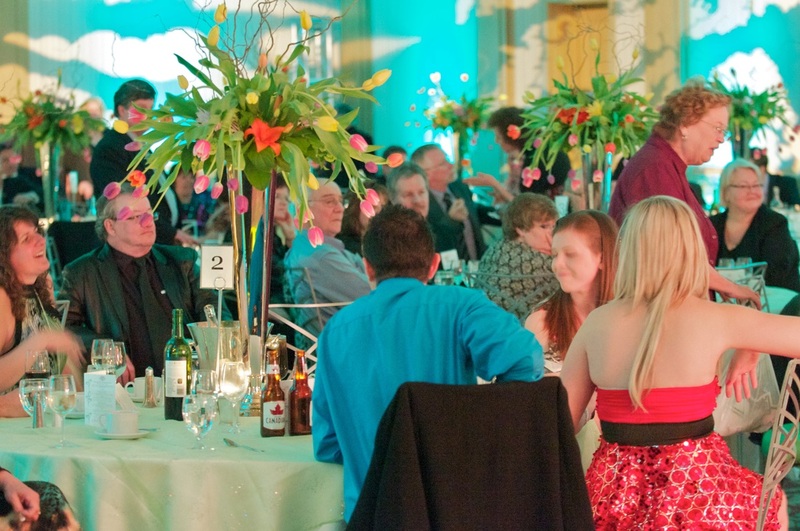 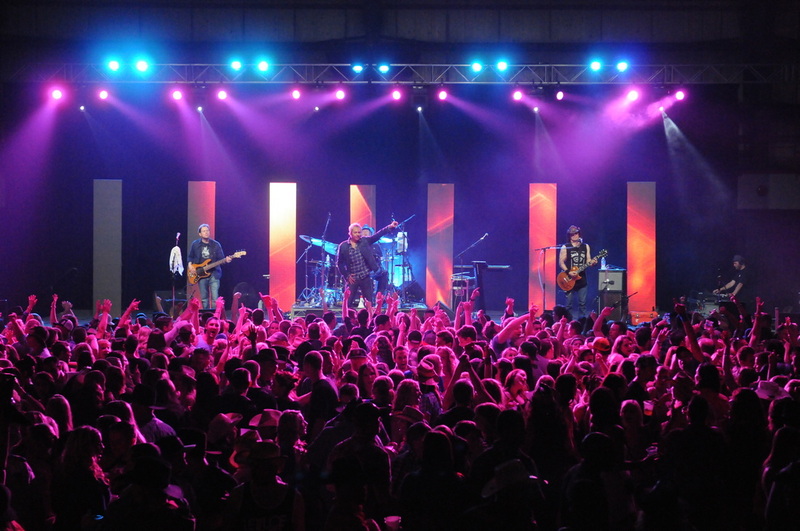 Noteable Events and Entertainment enjoys a reputation as one of the industry's leaders in event production. 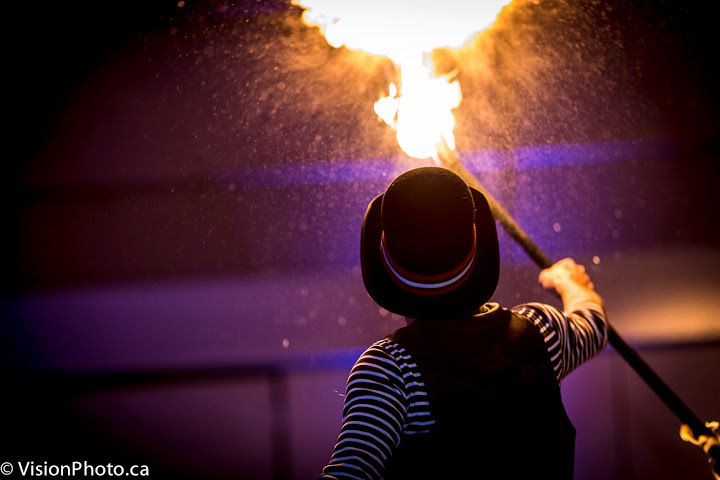 By being flexible, transparent, “cutting edge” and reliable, our clientele can rest assured that their event will not only meet expectations, but will actually have a chance of exceeding them. 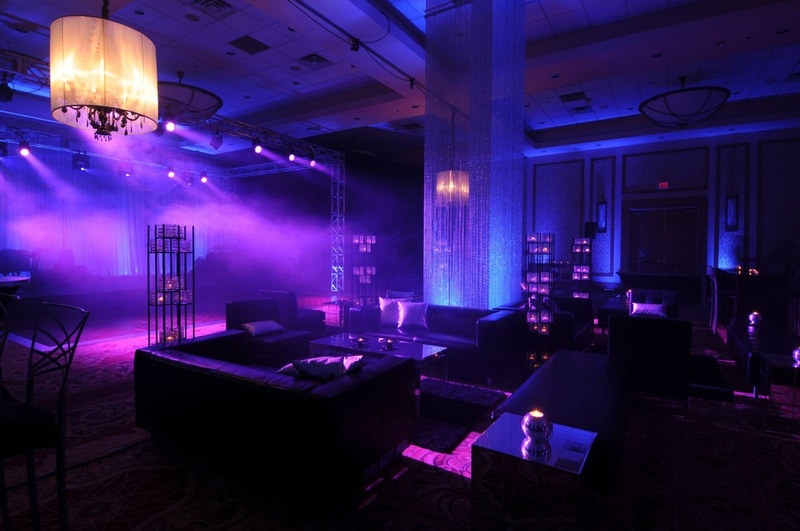 We will prepare all the necessary research, negotiations, secure speakers and entertainers, organize schedules and equipment based on your needs and desires. 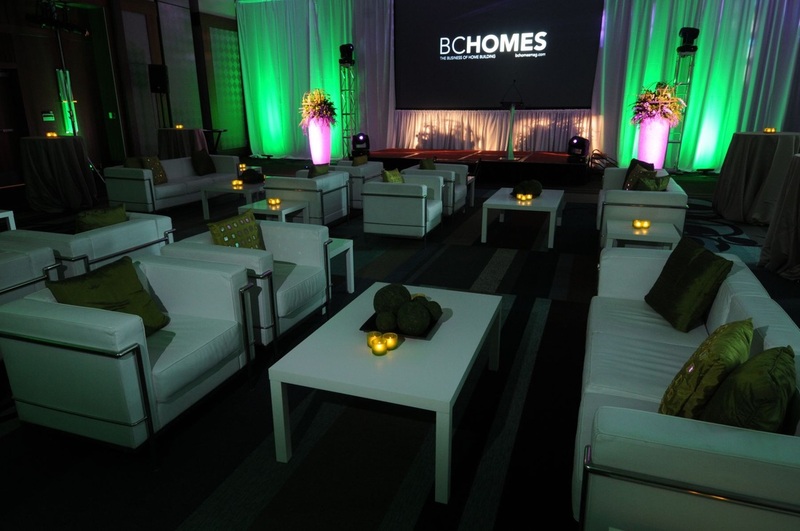 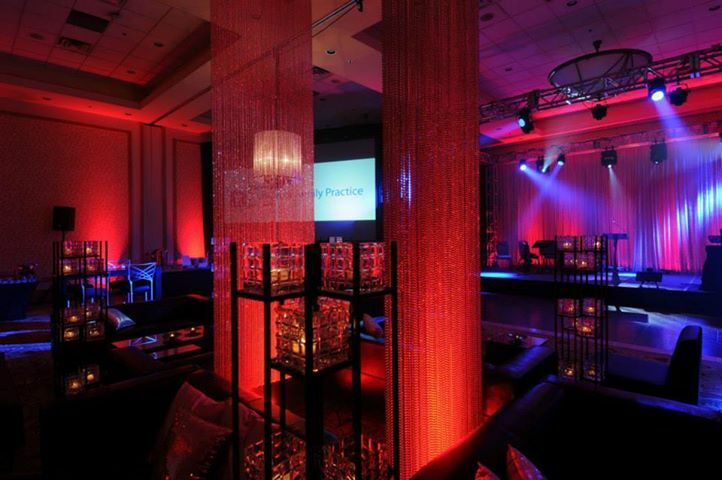 Transform your event space and enhance your experience. 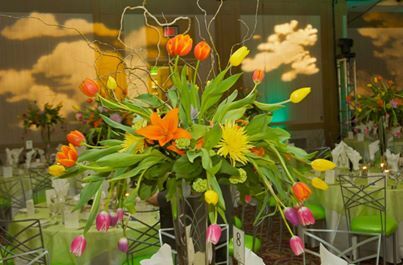 Noteable can assist you with your dreams from sophisticated to whimsical. 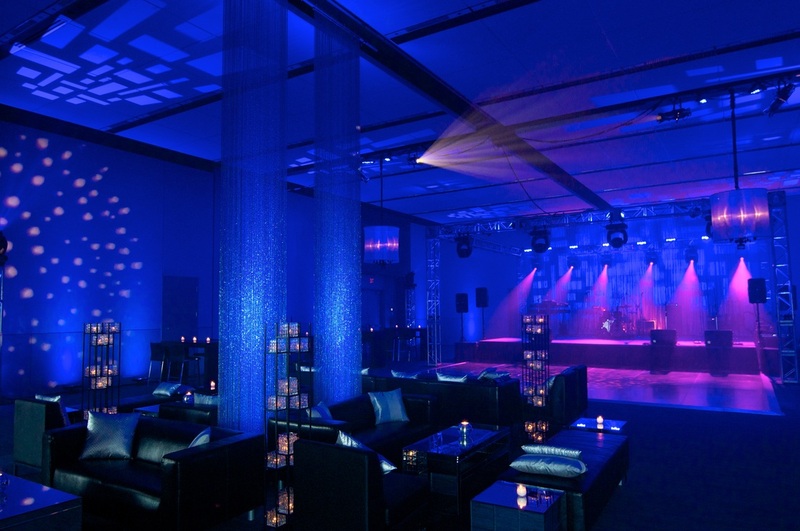 Noteable can provide professional lighting systems and production services for any venue. 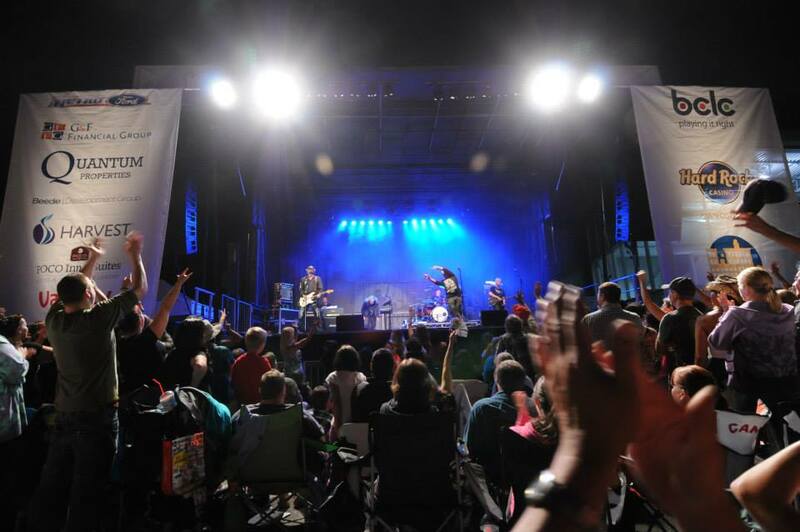 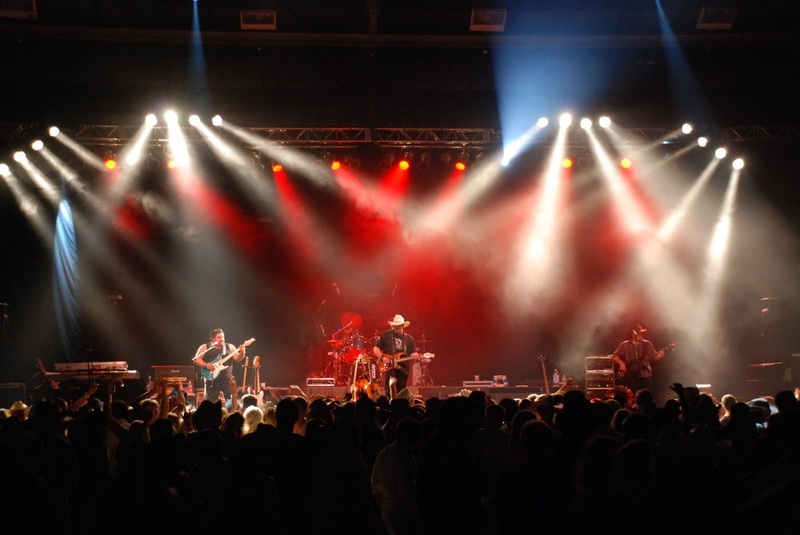 Our lighting designers specialize in concert and stage lighting, corporate events, and theatrical lighting. 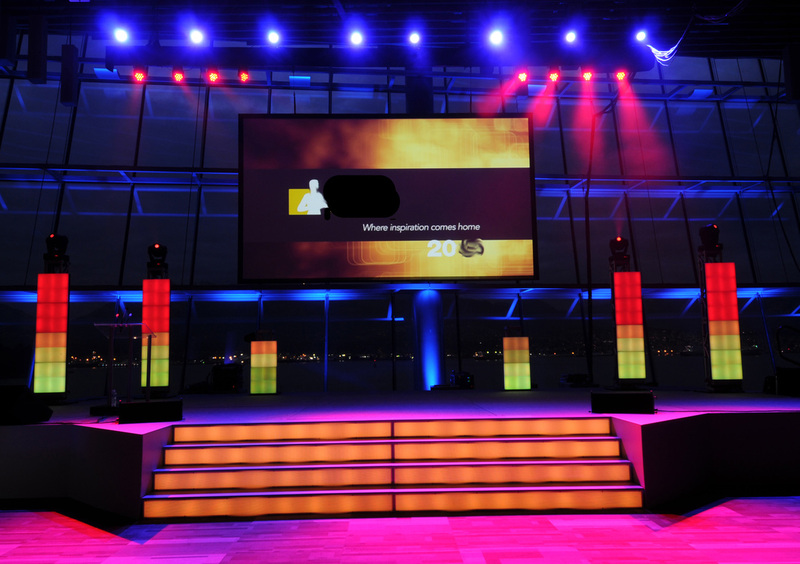 Our in-house designers and technicians have the experience and motivation to make your presentations a success – Every time. 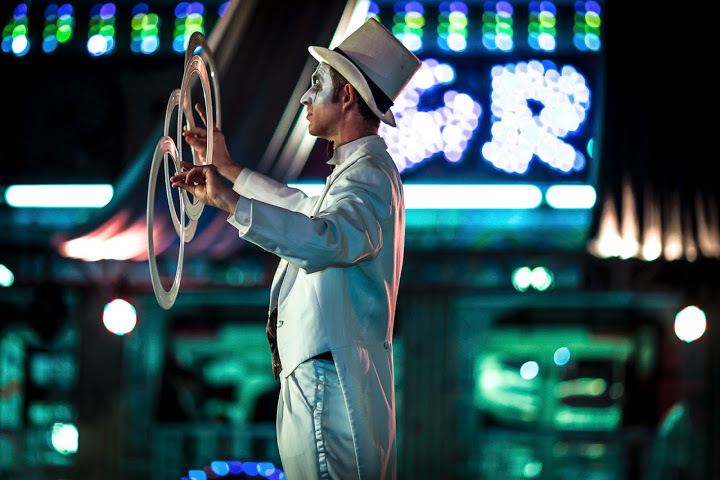 Cutting edge technology partnered with enthusiasm gets your message across. 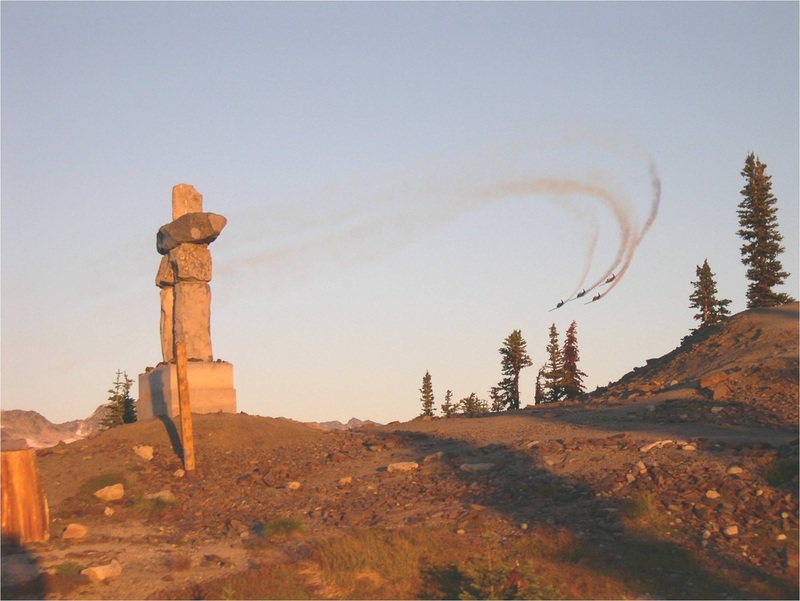 Click an image below to see it full size.